Our December eBulletin looks at the devastating impact of public housing redevelopment on local communities. Residents across Sydney are facing upheaval and displacement in the face of public housing redevelopment. 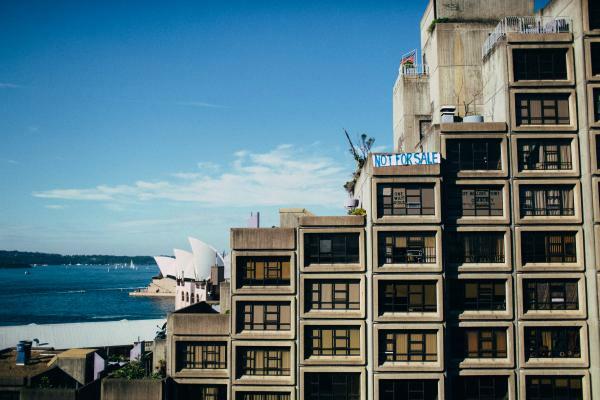 Our December e-Bulletin looks at the impact of redevelopment and relocation, highlighting community resistance and the work of RLC's Inner Sydney Tenants' Advice & Advocacy Service to support tenants. Our observations are drawn from the experiences of our Millers Point Relocation Service, which advised every tenant evicted from Millers Point, and our new Waterloo Relocation Tenants' Service. Both these services were funded by City of Sydney.